Angels are real and a part of our lives says Rosemary Ellen Guiley. We talk to her about this fascinating subject on this week’s Paranormal Podcast! 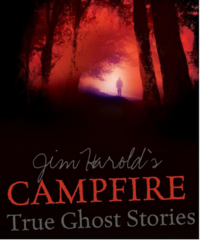 A phantom boy who brings mystery…and possibly healing, a UFO sighting and a listener who died and lived to tell about it on this Campfire!